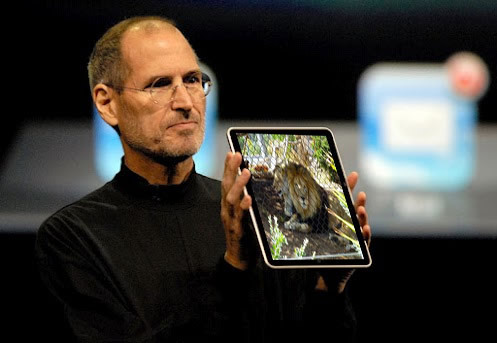 Apple has sued the San Diego Zoo to block use of its lion. According to Apple, the animal owned by the zoo looks too much like the lion used by the company in pictures used to promote its new operating system. According to the complaint, which was filed in a California court earlier today, people were having a hard time telling the two lions apart. A deal might be reached between the two parties involved, provided that, along with a fine of $32,000,000,000 (32 billion U.S. dollars), the zoo shaves the feline's mane.